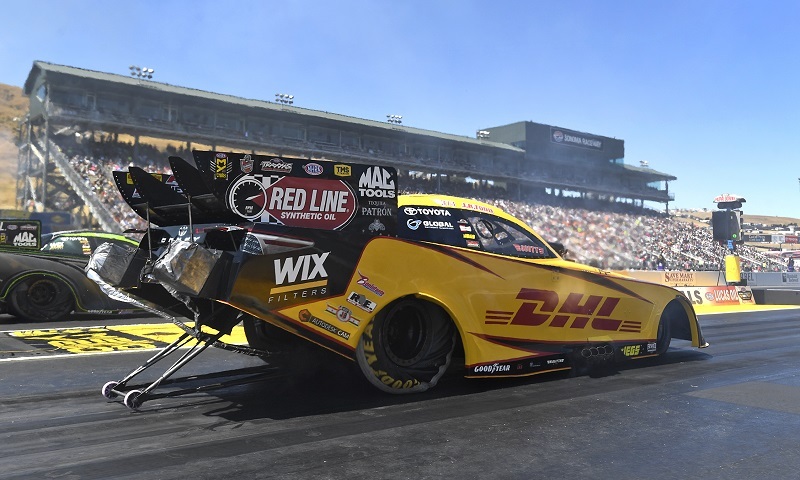 J.R. Todd powered to his first career Funny Car victory Sunday during the 30th annual Toyota NHRA Sonoma Nationals at Sonoma Raceway. 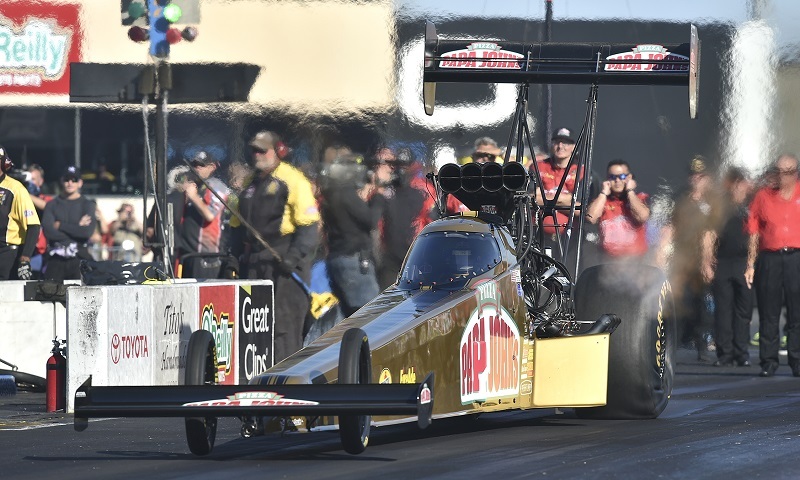 Leah Pritchett held on to the lead position on the Top Fuel ladder and earned the No. 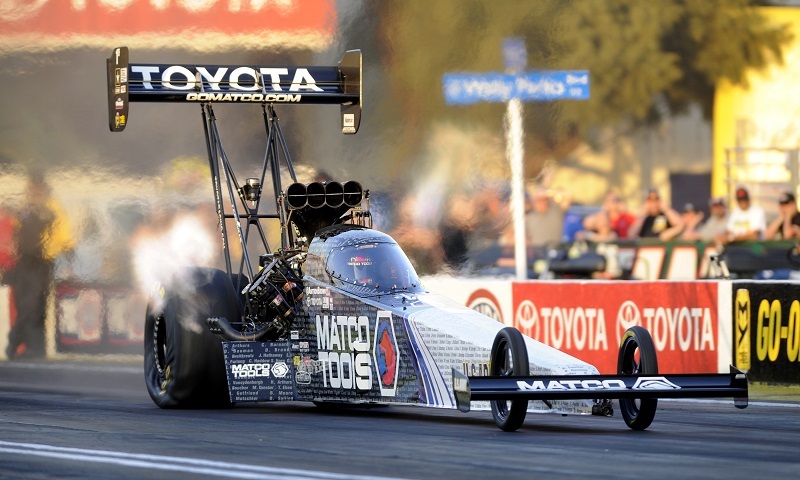 1 qualifying position Saturday at Sonoma Raceway. 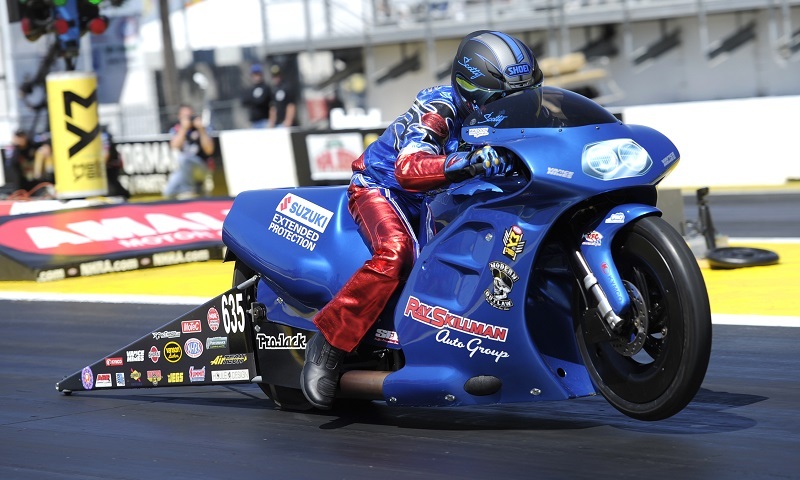 Switching to a Suzuki for the 2017 NHRA Mello Yello Drag Racing Series season certainly hasn’t slowed Scotty Pollacheck’s consistency.